At what age did you think of starting a business? Brought up in the rural setting of Kilkeel in County Down, Ruach founder Stephen Henderson had a love for music and woodwork. At the age of 16 Stephen decided to build his very own cajon after playing one for the first time at a jam at his friends house. The reason? He couldn’t afford one, but I also wanted to try and make one that sounded even better! As he progressed through school, percussionists from around the UK were becoming familiar with his work, and he started to get enquiries. A theme began reoccurring again, and again.. a kick pedal built inside the cajon. At first, I thought it wasn’t feasible and there was a reason why no other manufacturer was offering this. By 2012 curiosity got the better of him and many designs were sketched down and prototyped trying to make the kick work as best possible. Many evenings after school later, the first MK3 was completed with the infamous internal bass pedal featured. The first Ruach MK3 was made for a customer in Scotland who Stephen worked closely with him to ensure the finished unit met their specification. In 2014 he started to accelerate his progress with a successful kickstarter campaign, raising almost $20,000 in just 3 days. Fast forward to 2015 and Ruach expanded their catalogue to include a total of 5 cajons, a new stompbox with a variety of accessories. In the summer they closed their first distribution deal with industry players Korg – cementing the Ruach brand. Today, after a lot of hard work and the Ruach team has expanded their manufacturing facility and supply chain, continually listening to our customers and the market – working hard to bring out new products and accessories for them to enjoy. Now offering Handmade Electric Guitars, Exotic Hardwood Effects Pedals, Hardwood, Tolex and Tweed Pedalboards, Cajons and more! 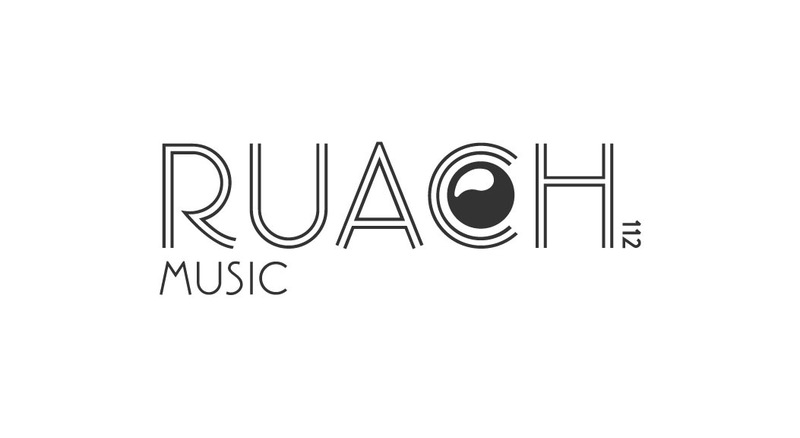 To check out Ruach’s beautifully crafted musical instruments and say hello, go to Ruach Music.